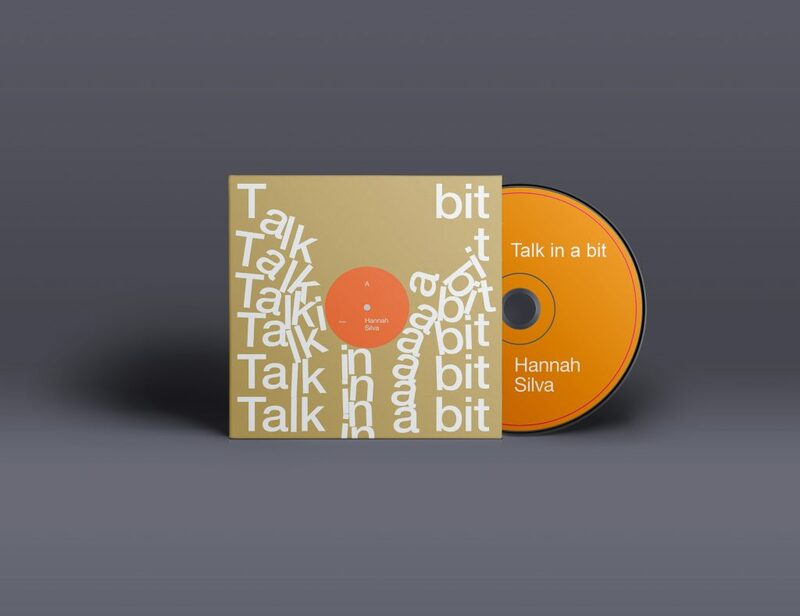 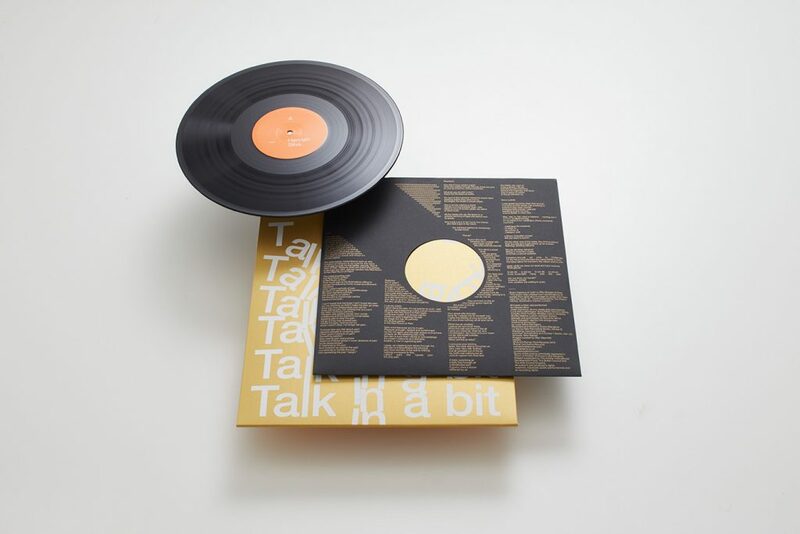 Talk in a bit is the debut record by Hannah Silva, an award-winning British poet and playwright known for her innovative and virtuosic vocal performances. 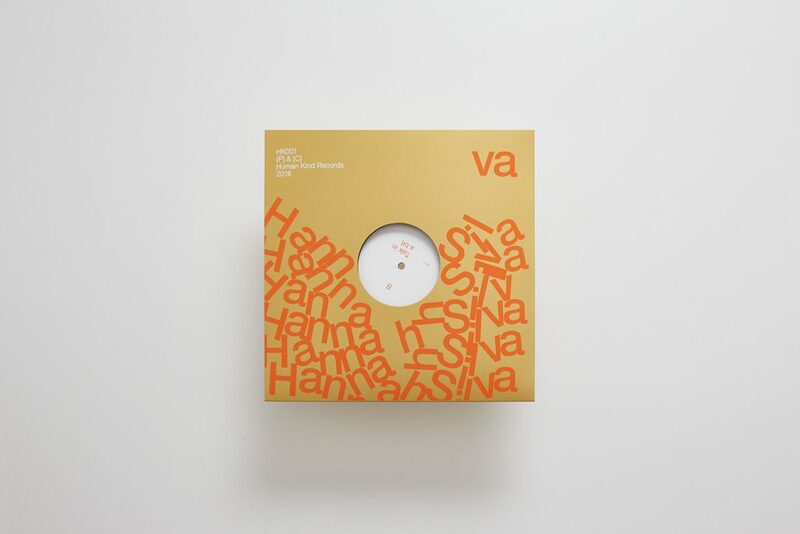 In 2016, the Swiss producer Alan Alpenfelt saw Silva perform at the Edinburgh Book Festival, and, inspired by her rhythmical energy and vocal skills, invited her to be the flagship artist on his new label, ‘Human Kind Records’. 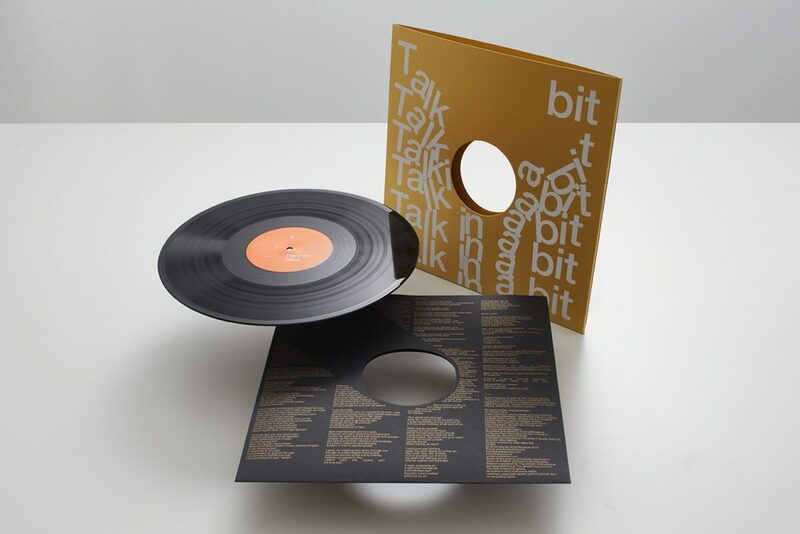 “Talk in a bit” was recorded during a week of free improvisation in the beautiful La Sauna Recording Studio at Lake Varese in Italy, in April 2017. 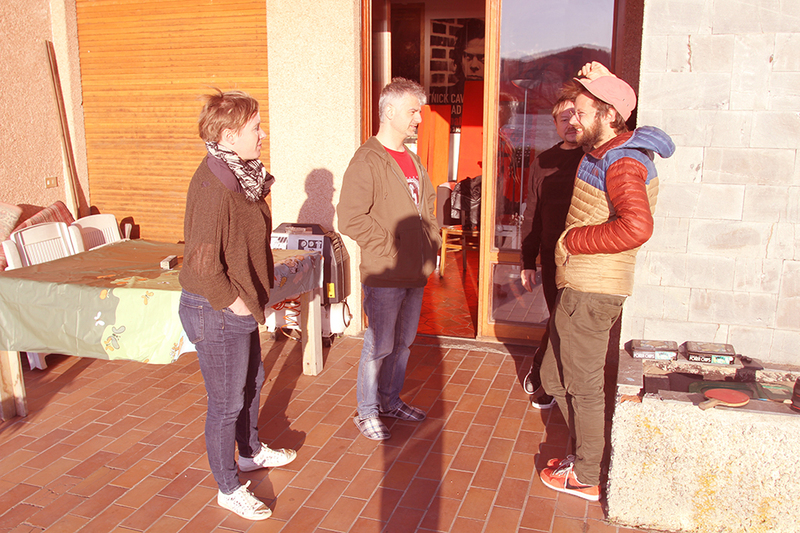 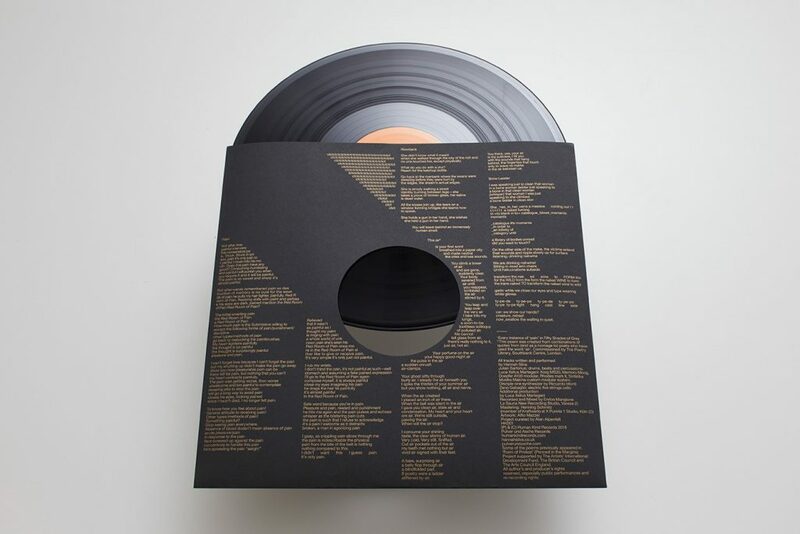 Alpenfelt introduced Silva to the acrobatic drummery of Swiss percussionist Julian Sartorius and added the electroacoustic virtuosity of the Italian composer Luca Martegani and the noise distortions of the Swiss cellist Zeno Gabaglio. 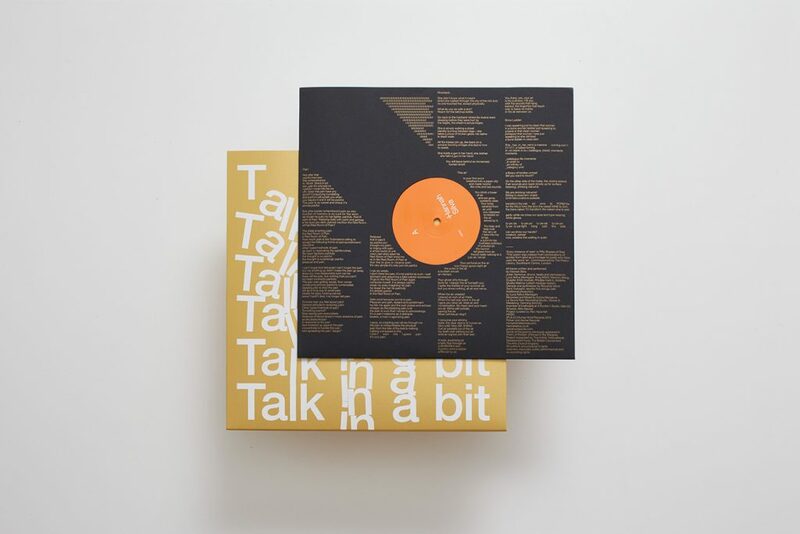 The aim was to create a work that could respect and enhance Hannah’s poetry but at the same time create a raw chemistry of sounds by listening, conversing musically and pushing each other to respond and react. 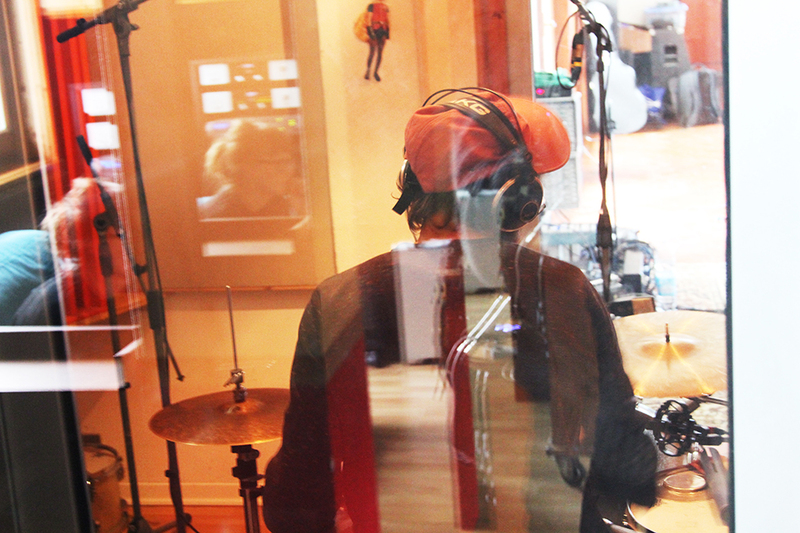 Julian Sartorius on drums, beats and percussions. 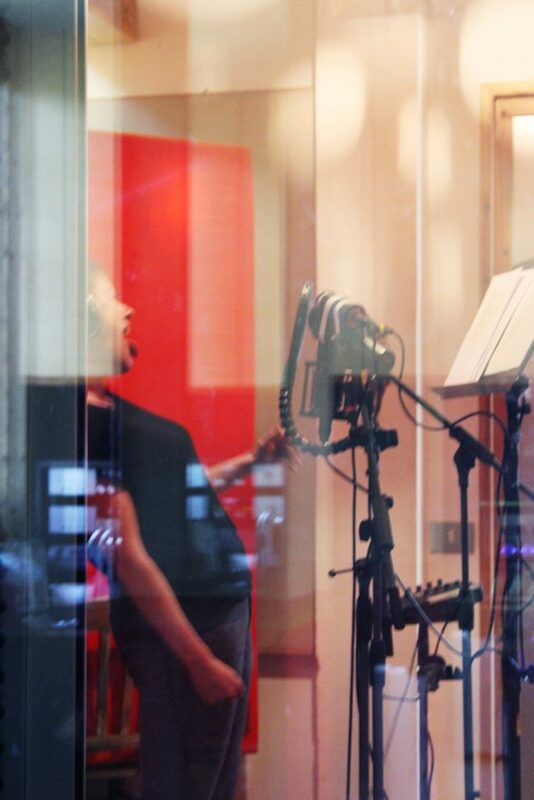 Zeno Gabaglio on electric five strings cello.